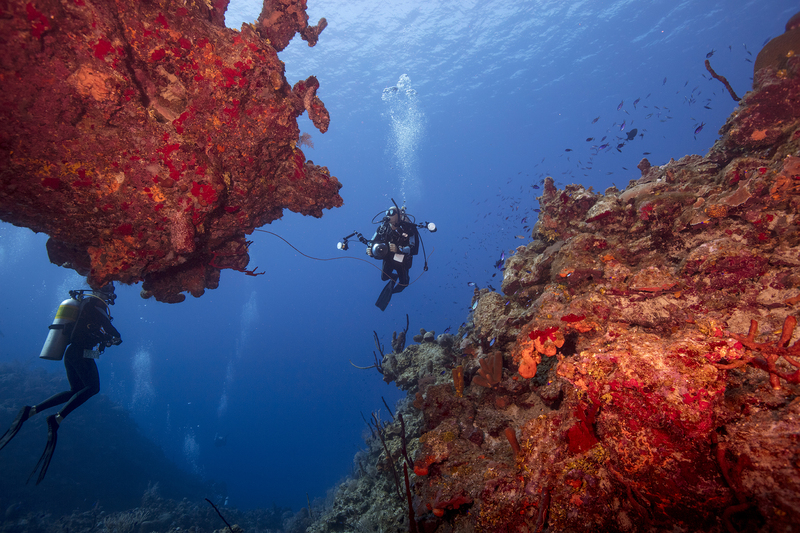 There are many reasons why you would want to consider a new destination for your next dive. 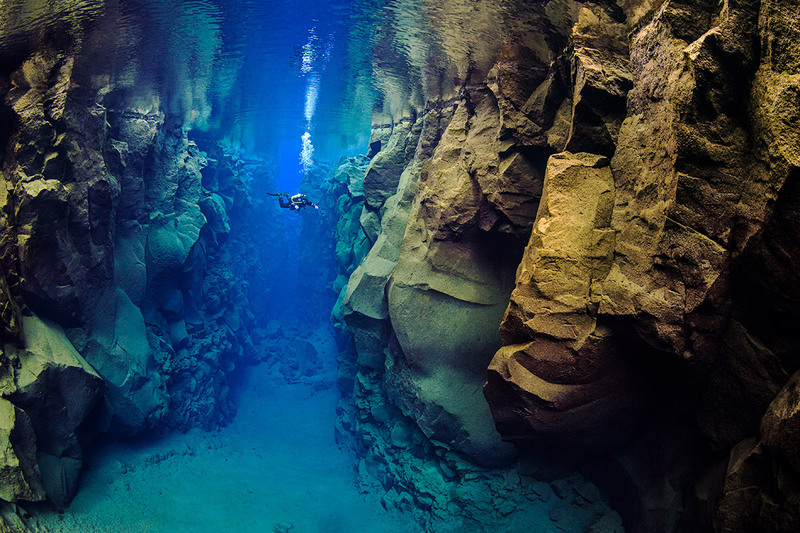 Perhaps you always go diving when you travel, or maybe you’re just a little over the dive sites at home. Whatever your reasons, there are some things you can keep in mind when choosing your next dive destination. 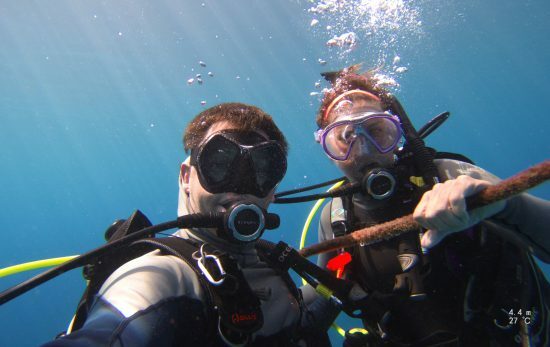 Going on holiday is exciting, but it can be so much more exciting if you know you get to go diving during your trip. That’s why this little guide will come in handy when you’re about to pick your next holiday and dive destination! Regardless of whether you are a newbie diver or have been diving for years, no one can deny Mother Nature when she wants to play up. If you know what time of year you are travelling, start by researching what the weather and climate is like in several destinations around the world. 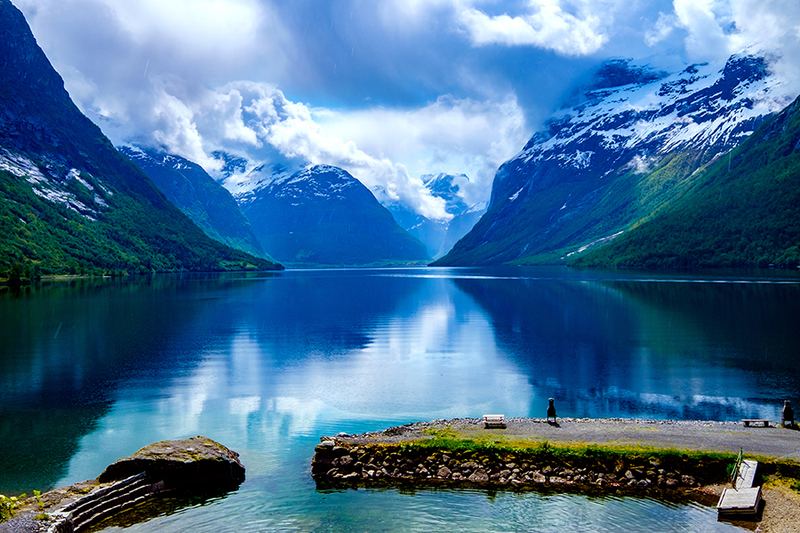 For example, diving in the fjords of Norway isn’t always ideal in the spring and summer, due to all the melting water coming down from the mountains causing poor visibility for divers. You wouldn’t know that unless you had done your research. By this we don’t mean literally think about colour, but think about the colours you are hoping to see on your dive. 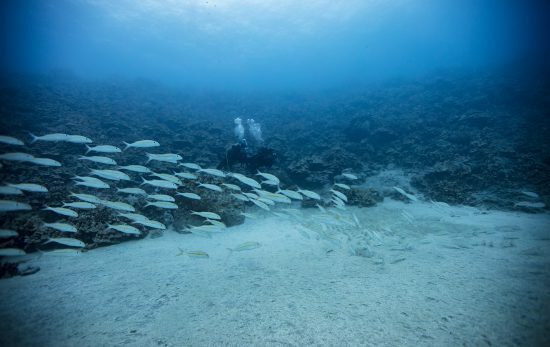 If you are hoping to practice your underwater photography on some bright, tropical fish, you know you’ll have to rule out certain destinations and dive spots. Depending on how much time you are taking off, it’s a good idea to consider how far you have to travel. 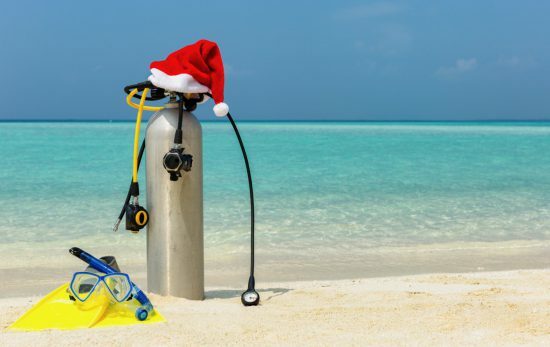 If you’ve got 2-3 weeks, the sky is your limit, but if you’re planning on going away for a long weekend, you may have to be a bit more specific when choosing your next dive destination. Don’t forget to keep in mind the no-fly time after your last dive, and make sure to count for at least 18 hours without diving at the end of your trip. It’s the perfect time to go sightseeing! This one is last, but not at all least. Diving and travelling are two incredible interests to join together, and it is important to not forget the opportunities we get from travelling. What’s on your dive bucket list? Why not pick a destination according to that? If you dream of diving the Great Barrier Reef, Australia it is. 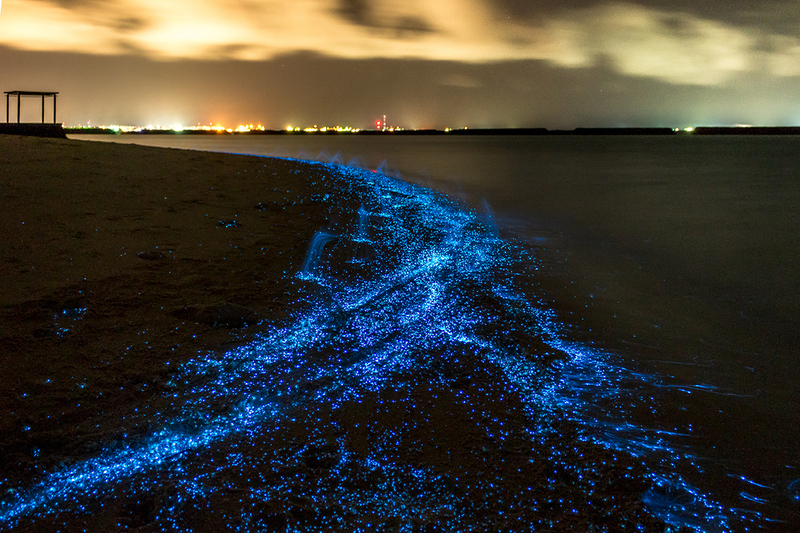 If seeing the bioplancton underwater is a dream, consider the Maldives. 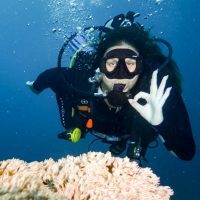 Picking your next destination (and dive spot) based on your dream dive is my #1 tip! Once you’ve got a couple of places in mind, be sure to check them out on the PADI Travel scuba guide.